For the modern small business, voice technology is a great way to streamline processes and boost customer service. However, according to recent statistics from Globant, while 45% of senior employees use voice-activated technology personally, only 31% use the technology at work. Further, only 55% are getting ready to implement these tools into their business operations. 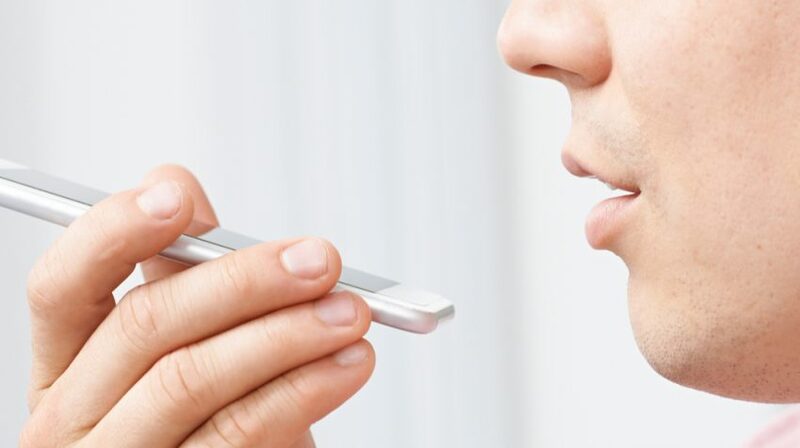 Small Business Trends spoke with Diego Tartara, CTO Latin America at Globant, and Brent Leary, Co-founder and Partner of CRM Essentials LLC, for 10 ways your business can use voice tech. “I think the main thing is providing the customer with the opportunity to use their natural language to get what they want,” Leary says. The right technology does away with the typing, clicking and swiping through other types of customer service platforms. Voice technology is faster than other types and an enhanced client experience makes for more sales. Voice technology like Apple’s Siri streamline the process for busy salespeople too. When they can find the forecasts, top sales figures and other data simply by using their voice, they can spend more time in the field cultivating contacts and making money. The technology brings all the important CRM info under one roof and makes it quickly accessible. Google Home and other technologies like it can help small business owners keep an eye on things while they’re on the road. Security cameras, alarm systems and even smart locks can be voice controlled from your smartphone. Small business management sees a definite advantage to using voice technology. Once everyone like their sales teams and inside staff are on board, data gets entered more quickly and more accurately. “When there’s more data and more accurate data in the system, management can do more accurate and complete forecasting,” Leary says. A successful small business owner is pulled in several directions daily. Knowing what meeting you’ll need to be at next and which emails should be flagged for immediate contact can be challenging. The right voice technology like Alexa can help you to categorize everything and bring it up quickly at your convenience. Alexa can be integrated with UPS to track packages over the Amazon platform. Once again, simple voice commands get you all the information that you’ll need. Diego Tartara, CTO Latin America, Globantm, sees these types of technologies carving out an even big niche soon. “I expect voice, gestures, sentiment and thoughts to be standard ways of interacting with an experience at some point, the same way I expect keyboards and mice to become obsolete,” he says. Leary points out that the bigger players who are successful using voice technology are always looking for a way to remove any friction that prevents their customers from buying things. Amazon Echo is a great example but there’s nothing to stop small businesses from implementing voice ordering too. “Voice technology is just another way of removing friction and making it easy for customers to order,” he says. Small businesses can use Alexa like an voice activated book keeper. You can get information on everything from orders to inventory simply by asking. You can also use voice-activated software to buy business supplies for your enterprise. Google home offers some good options that include alternate prices so you can comparison shop. 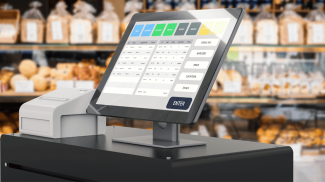 Tartara stresses staying on top of changing customer preferences means keeping an eye on this evolving technology. I think that technology can be used in just about any part of the business process. From hiring employees to marketing, technology can be quite valuable. I think that a time will come where voice technology will be the main way to use search and other online features. So business owners should be ready for that. I didn’t know that there is this many uses for voice technology. I used to think that it was only for search. it amazes me that there are so many ways to use it. That’s true! 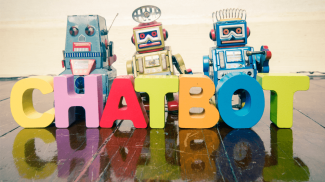 Voice technology has many prolific uses that can do wonders in your business.